Moto G 3rd Generation and Moto G Turbo Edition users are in for some great news as the industrious community of Android custom ROM developers have released the Android 8.1 Oreo LineageOS 15.1 for the ageing handset. The ROM is now available for testing, thanks to XDA senior member Althafvly and Alberto97 who has uploaded the source code and build installation instructions. Although this custom ROM is made available to the public, it is still under testing by its developers since Android 8.1 is fresh off the Google labs. 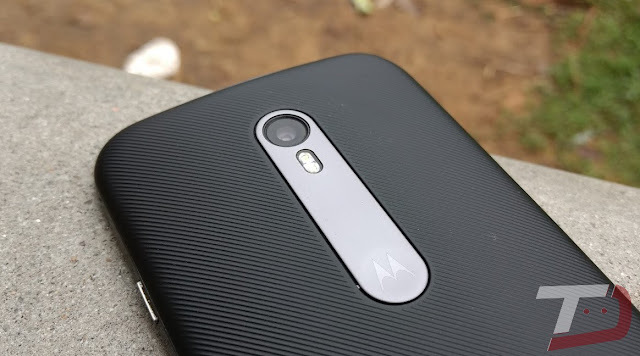 You'll need to Unlock Bootloader and Install TWRP Custom Recovery in-order to Install the LineageOS 15.1 ROM based on Android 8.1 Oreo on Moto G 2015 (Osprey) or Moto G Turbo Edition (Merlin). You can grab the Custom Rom ZIP file from below. Step 1: Download LineageOS 15.1 Android 8.1 Oreo custom ROM on to your Smartphone.